If you file a claim for workers’ compensation, don’t be surprised if the insurance company seeks to lower what you are entitled to, or tries to deny you coverage altogether by using social media against you. A workers’ compensation insurance company is like any other insurance company. They are in the business to make money. The way that they make more money is by minimizing their liability and paying less on claims. If you file a claim for workers’ compensation, don’t be surprised if the insurance company seeks to lower what you are entitled to, or tries to deny you coverage altogether by proving that you are making false claims related to the case. Social media is an excellent way to stay in touch with friends and family, but it is also a fantastic tool for an insurance company that wants to prove that your claim isn’t real. Insurance companies understand that if they can prove that you weren’t performing work-related activities when you are were injured, that your injuries aren’t as bad as you say or that you weren’t really injured at all, they don’t have to pay your medical bills or lost wages. When they want to find proof, the first place they often turn is to the Internet. 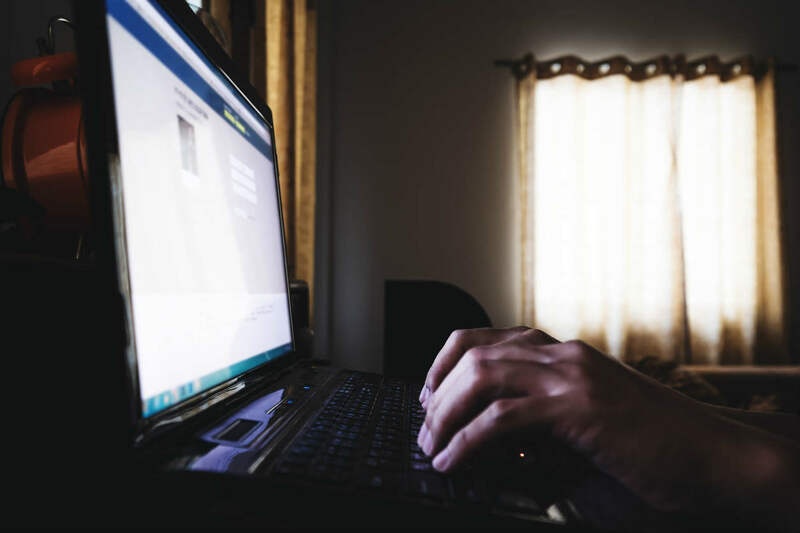 If you want to make sure that you don’t lose your eligibility due to the things you post online, then stop before you post anything, especially if you are collecting workers’ compensation benefits. One wrong post, literally, can be grounds for them to deny your claim and order that you return to work immediately. Before you post anything to social media, it is important to consider how it can affect your individual case. Detrimental posts aren’t just the ones you write. Posting any photos or videos can also come back to bite you. If you post a video of you engaging in an activity that the insurer believes contradicts your injury, even if it is an old video, then they might use it against you during your hearing and call the validity of your injuries into question. If you post any comments or recount the injury, it is possible for the insurance company to use your own words against you. Whatever you say and post can, and will, be used to try to minimize the amount that they have to pay. At best, your social media posts might help them to limit what they pay you or the duration your can receive benefits. So, be very mindful before you start discussing your claim online. If you are being questioned about your injuries, be aware that there is a good chance the insurance company is working overtime to prove that you aren’t truthful about your claim. The adjuster will go to great lengths to prove that your injuries aren’t real or as bad as you claim, and nothing is off limits, including what you say in your online comments. Something as simple as a quick Instagram picture could be extremely costly if the workers’ compensation company responsible for your coverage gets their hands on it. From the moment you are injured on the job, it is you versus your employer and their billion dollar insurance company. You can be sure the insurance company has attorneys working in their behalf to protect their interests and minimize your claim. To gain more than even footing, it is important to speak with an experienced workers comp attorney ASAP. Call us 24/7 at (314) 361-4300 for a FREE case evaluation. Thanks for taking such great care of my daughter. What are my workers comp rights? Can Age Influence Your Workers Compensation Claim? 4 Trucking Injuries That Don’t Happen on the Road – Are They eligible for Compensation? Can You Return to Work If You Get Social Security Disability Benefits? My Injury Has Gotten Worse: Can I Reopen My Workers Compensation Case?